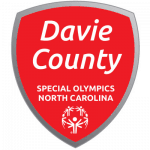 Welcome to Special Olympics Davie County! We are always looking for new athletes, volunteers, coaches and donors. Come get involved! 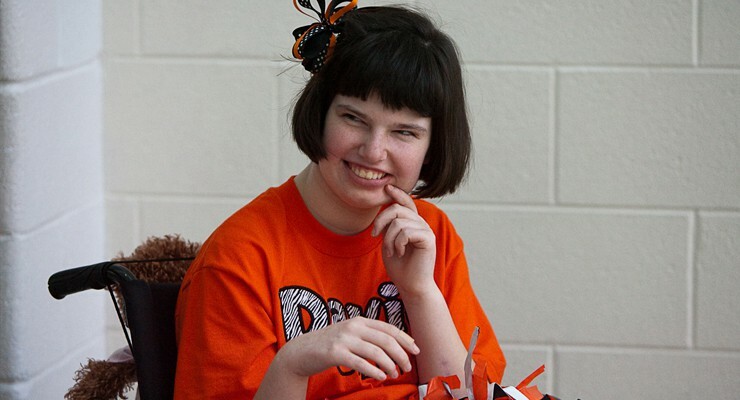 Special Olympics reveals the champion in us all!